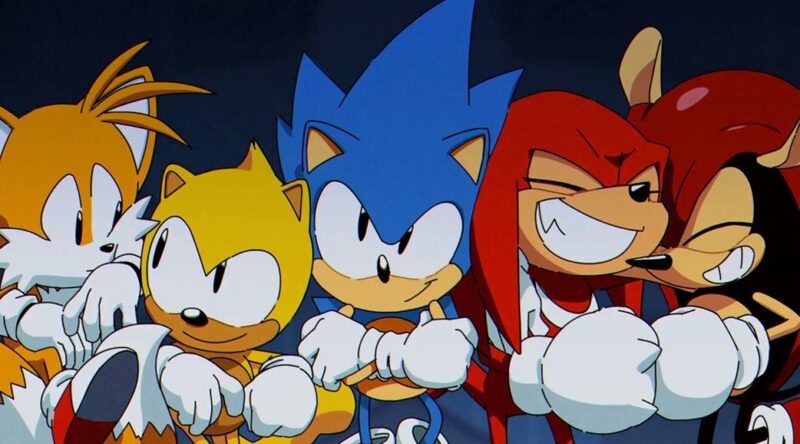 Sonic Team’s Head, Takashi Izuka, is supervising the upcoming Sonic Movie, which will be produced by Paramount Pictures. This stands in contradiction to earlier comments by Johnny Gioeli that claim that Sega is not involved with the movie entirely. Gioeli worked on many of the Sonic Game’s music. It is unsure who is right at the moment, but hopefully, Sega has a decent amount of share in their precious IP.